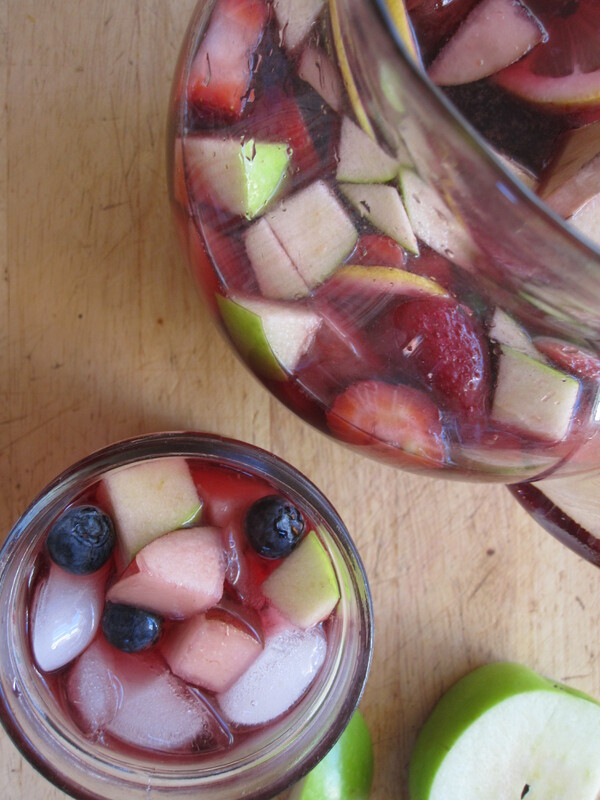 One Perfect Sangria | eat. cook. blog. 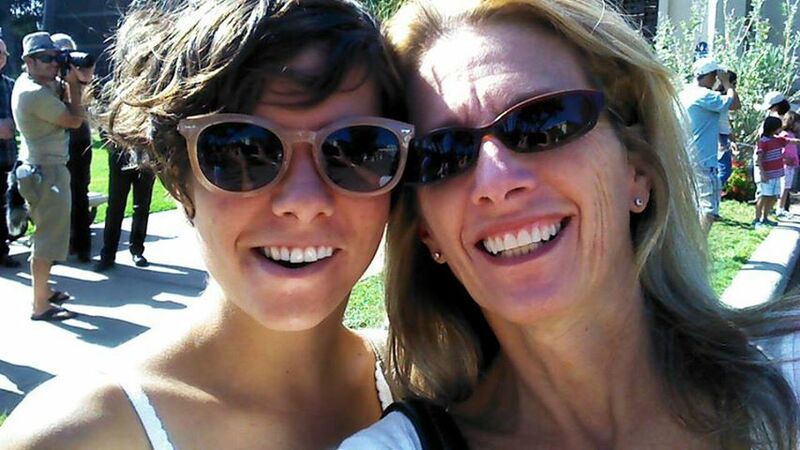 A couple of Fridays ago, my daughter Ally and I spent a nice late afternoon at Balboa Park. We went to the Ruben H. Fleet Science Center to see “Cosmic Collisions” at the Imax theater. It was about 3:45pm when the film was over and, unbeknownst to us, all of the museums in the park close at 4:00, so we didn’t really have time to do much else. But what we did discover is that after the museums close, most of the crowds leave and the Park is quiet and peaceful, with just a few neighborhood people jogging, walking their dogs & kids and pushing strollers. We sat by the Lilly Pond and listened to a classical guitarist play. It was lovely. We ended the day with a visit to nearby Spanish restaurant for their Tapas Happy Hour. It was a wonderful ending to what was already a wonderful day. The tapas were great and so, of course, was the sangria. (Did I mention that I love sangria?) But all it did was whet my appetite for sangria and a few nights later, I had the hankering to make some. 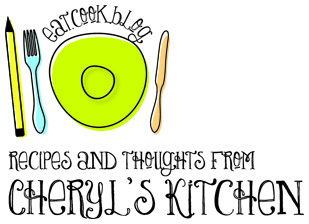 I had a recipe that someone had given me years and years ago. It was copied from an old Spanish cookbook. But I couldn’t find it. So I went to my “go to” source Smitten Kitchen. Of course she had a recipe. In fact, she had a post called “two classic sangrias”. I sort of pulled ingredients from both and merged them into what I believe to be one perfect sangria. In a large pitcher, mix the wine, sugar, brandy, liqueur and orange juice. Add the fruit and let sit in the fridge until needed. Right before serving, stir in the sparkling soda. Fill glasses with ice and pour sangria over. Use a slotted spoon to retrieve some of the fruit from the pitcher and spoon some into each glass.